A day before the second phase of Lok Sabha polls, a grenade blast was reported in Bakaliaghat in Assam’s Karbi Anglong district. 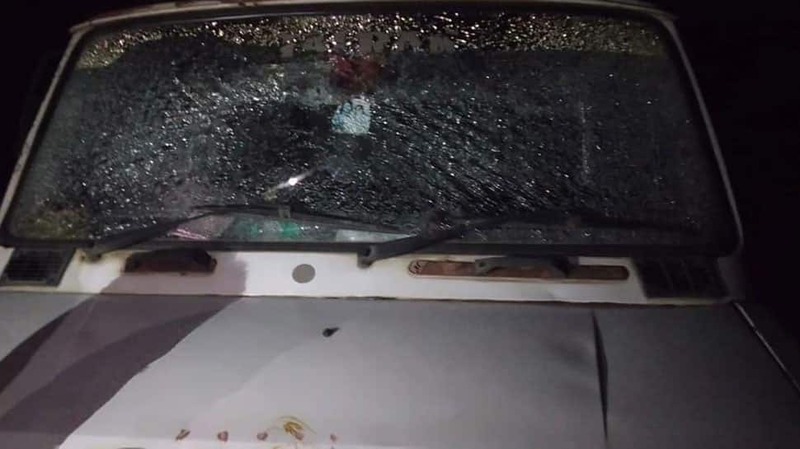 The explosion happened on Wednesday evening near one Anil Gupta’s residence in Bakaliaghat town, a part of the Diphu Lok Sabha constituency which goes to polls on April 18. No injuries have been reported, though a 407 truck was damaged. Five seats in Assam will go to polls on Thursday. Fifty candidates are in the fray. Altogether 170 companies of security forces of both the Centre and the state have been deployed for election duty in the five constituencies – Karimganj (SC), Silchar, Autonomous District (ST), Nowgong and Mangaldoi. Meanwhile, a grenade was also hurled at a CRPF camp in Pulwama district of Jammu and Kashmir on Wednesday. Two constituencies in J&K will also vote in the second phase of national election.